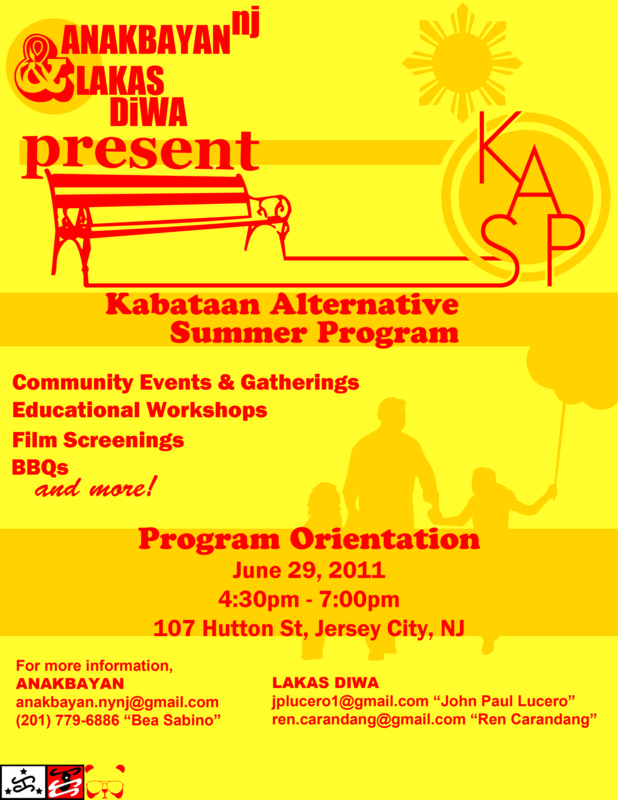 Summer BBQ- Kamayan in Jersey City! Kickoff the summer with us on Sunday, June 12, 12 noon onwards at Lincoln Park, Jersey City, NJ. This event is going to be a blazing beginning to a summer program that aims to unite Filipino youth in Jersey City in constructive, creative and innovative ways. ← Join AB’s Growing Revolution Alternative Summer Program (G.R.A.S.P. )!